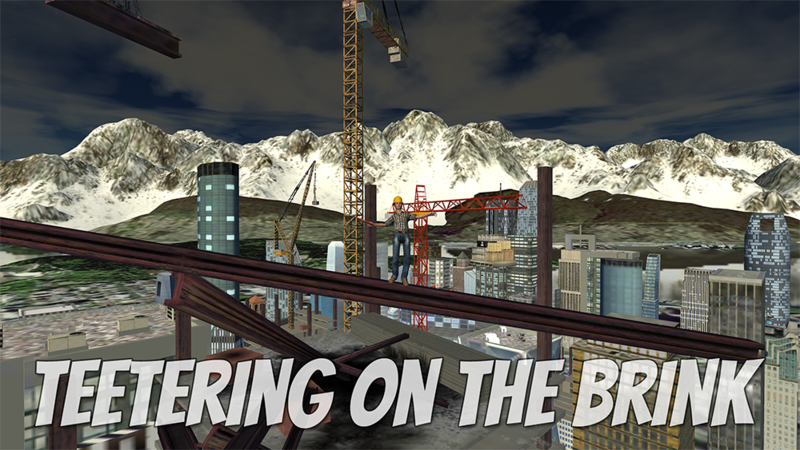 ✓ This game could be hazardous to your health if you have anxiety about being stranded on the tallest skyscraper in Vancouver, BC. 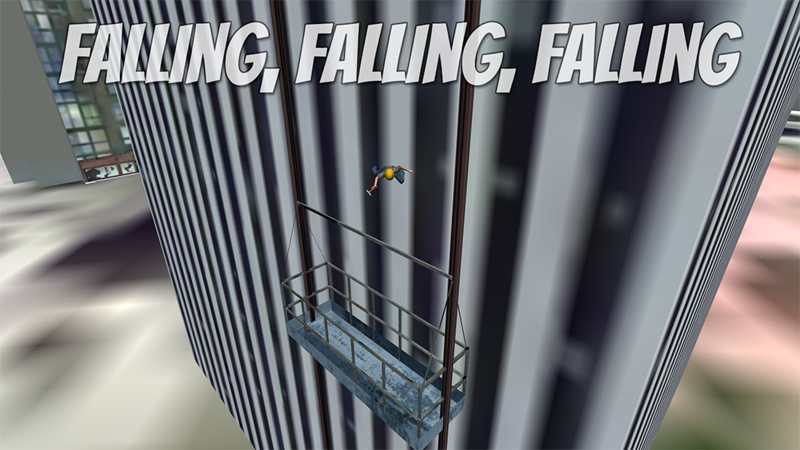 ✓ This game could be hazardous to you if you have a fear of teetering on the brink of death. 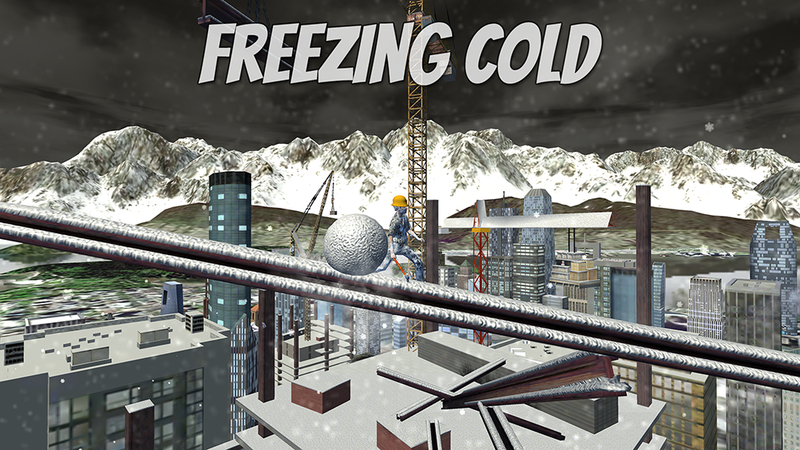 ✓ If you fear being zapped by killer lightning balls of death at night in a viscous rain storm, do not play this game. 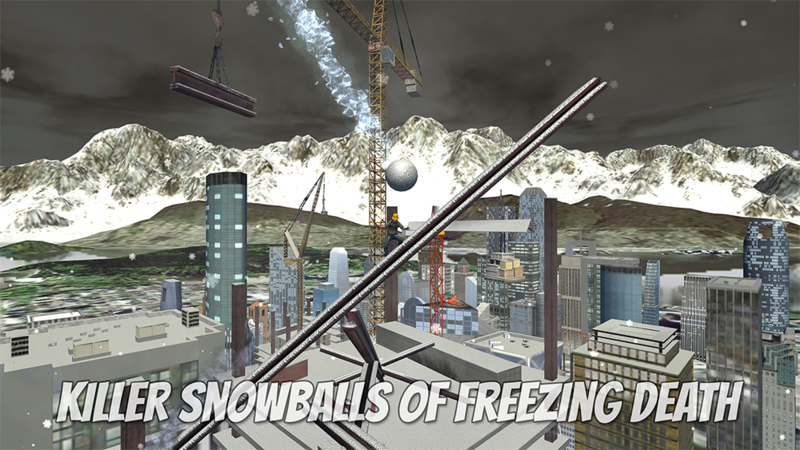 ✓ If you fear being frozen by giant killer snow balls in a howling snowstorm, do not play this game. 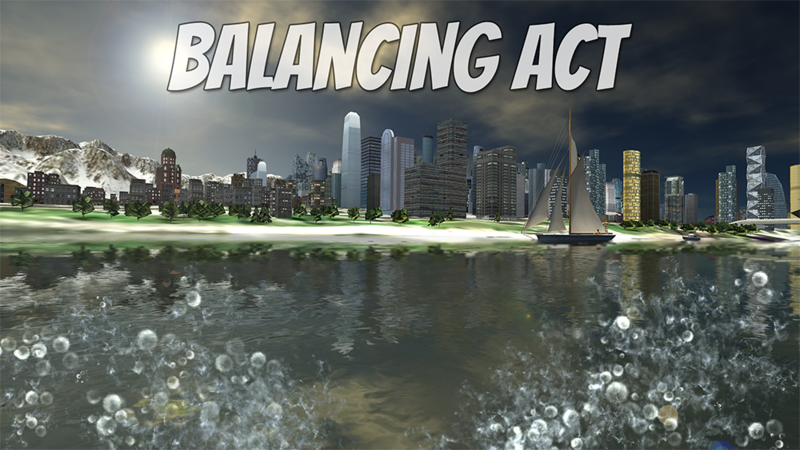 ✓ Surviving in Balancing Act requires skill, will and endurance. If you are not up to the challenge, please move along.